Pakistan has one of the strictest anti-blasphemy laws in the Muslim world. The last victim of these harsh provisions is Taimoor Raza, who belongs to Pakistan’s Shia minority. Raza was accused of allegedly spreading blasphemy and hate speech on Facebook. Social Media are increasingly being searched by the Pakistani authorities under the pretence of “counter-terrorism” action, a worrying development with severe repercussion on freedom of expression and speech. Taimoor Raza has been sentenced to death, the first time that the capital punishment is being used in a case involving social media’. 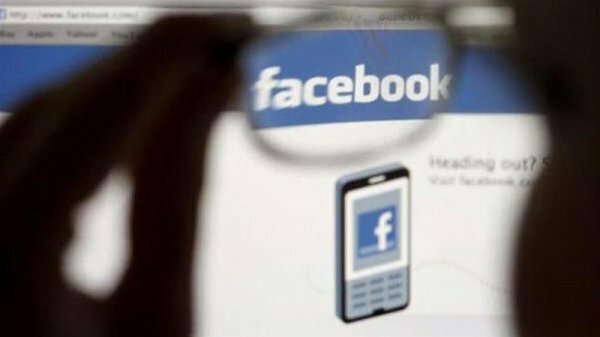 A Pakistani court has sentenced to death a man who allegedly committed blasphemy on Facebook, a prosecutor said, in a first such case that involves social media. The conviction of Taimoor Raza, 30, came after a high-profile crackdown against blasphemy on social media by the government of Prime Minister Nawaz Sharif. Blasphemy is a highly sensitive topic in Muslim-majority Pakistan, where insulting the Prophet Muhammad is a capital crime for which dozens are sitting on death row. Even mere accusations are enough to spark mass uproar and mob justice. Shafiq Qureshi, public prosecutor in Bahawalpur, south of provincial capital Lahore, said Raza was convicted for allegedly making derogatory remarks against Prophet Muhammad, his wives and companions. "An anti-terrorism court of Bahawalpur has awarded him the death sentence," Qureshi told Reuters news agency, adding: "It is the first-ever death sentence in a case that involves social media." Qureshi said Raza was arrested after playing blasphemous and hate speech material on his phone on a bus stop in Bahawalpur, where a counter-terrorism officer arrested him and confiscated his phone. The material obtained from the phone led to Raza's conviction, he added. Police are currently investigating over 20 students and some faculty members in connection with the killing of Mashal Khan, a student who was beaten to death on April  following a dorm debate about religion - an attack that shocked the country. There have been at least 71 murders over unproven allegations since 1990, according to figures from a research centre and independent records kept by Reuters.